 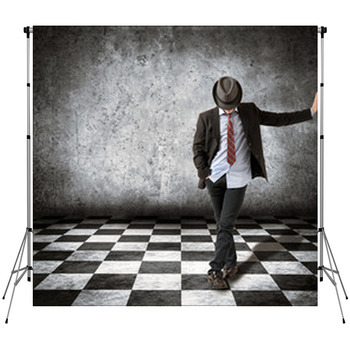 Wanting for that ultra special photographer backdrop to make your professional photo sudio out shine your competition. 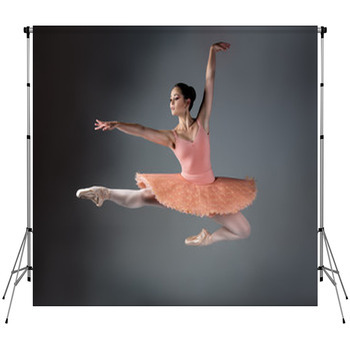 We carry over 250 Dancer themed styles to choose from which can generate a really imaginative photo shoot. 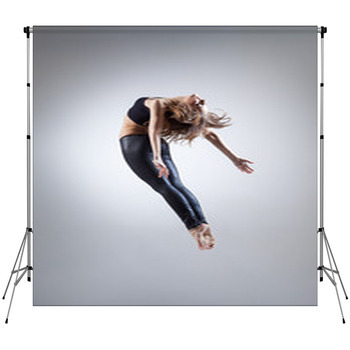 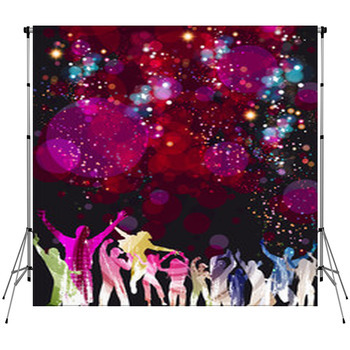 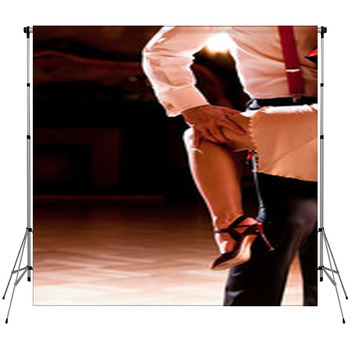 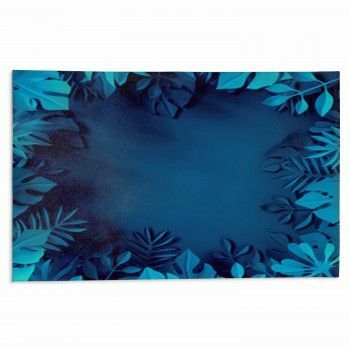 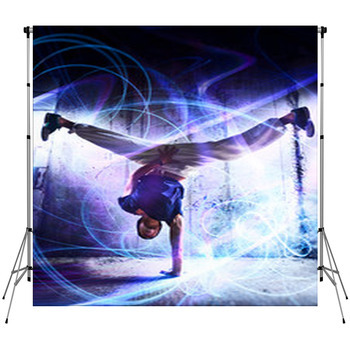 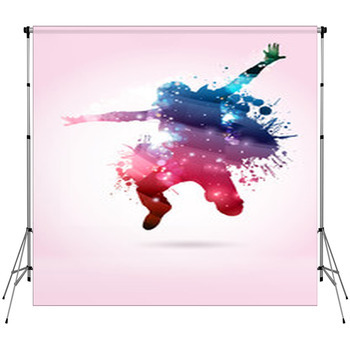 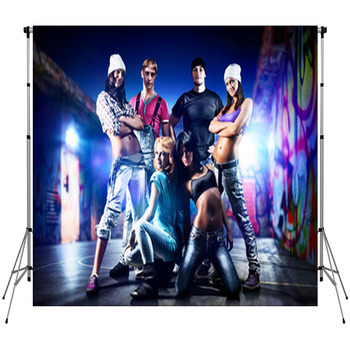 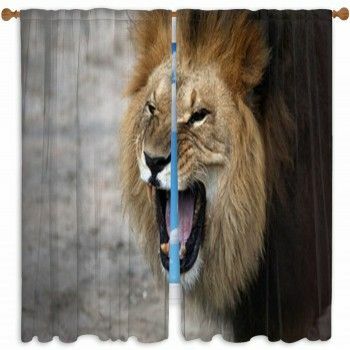 Everyone of our photographer backdrops can be custom size from small to 20 feet tall. 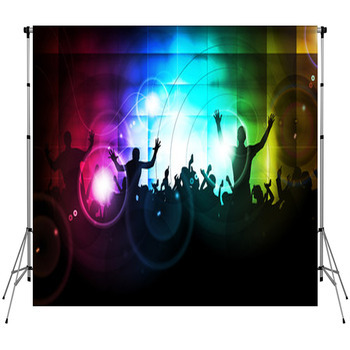 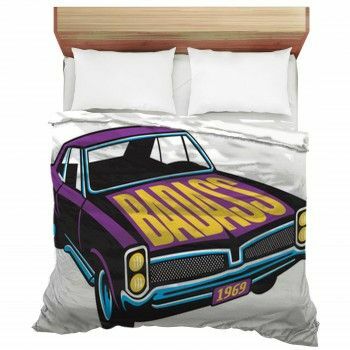 Vision Bedding has the capability to make a massive backdrop for your store or even a set of theatre curtains as well. 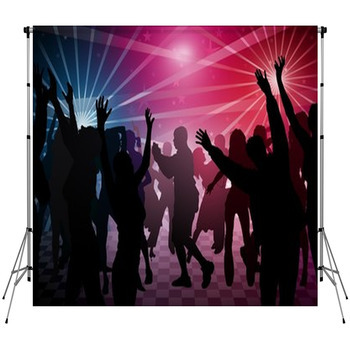 We have a variety of backdrop fabric options to serve a wide range of functions from outdoor use to full sun block out, to protect from the sun.